If you’re one of the few lucky ones off on a new travel adventure, there are a few key items you want to bring with you. This will ensure that every time you’re stuck in an airport or on a long car ride, you’re never wasting time! 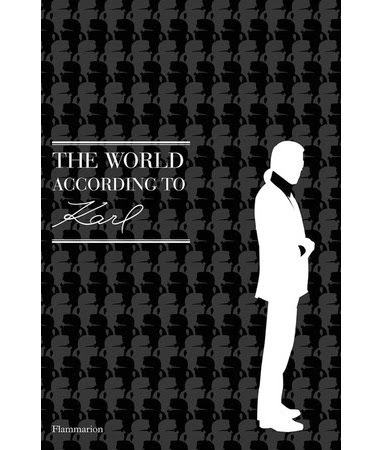 A fabulous read for any fashionista is Karl Lagerfeld’s latest tell all book about the fashion industry. “The World According to Carl“Everything from interesting quotes about his diet to his muses, this book will have eyes glued to every page. Being comfortable when traveling is the key to a successful and fun trip. 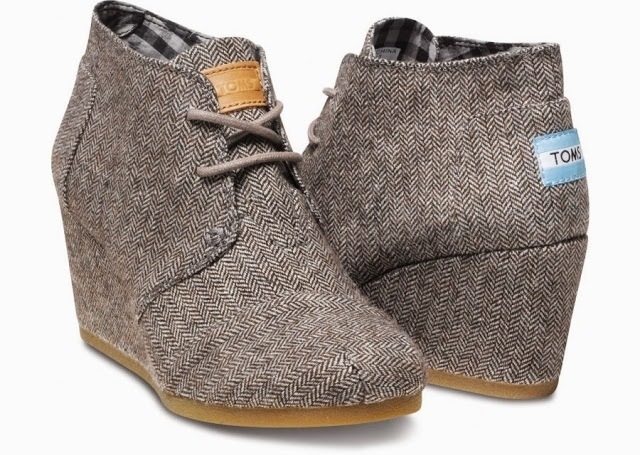 This great pair of Herringbone Desert Wedges by Toms is under $100, and will ensure comfortable and fashionable feet no matter what is on the itinerary! suitable for every It Girl. 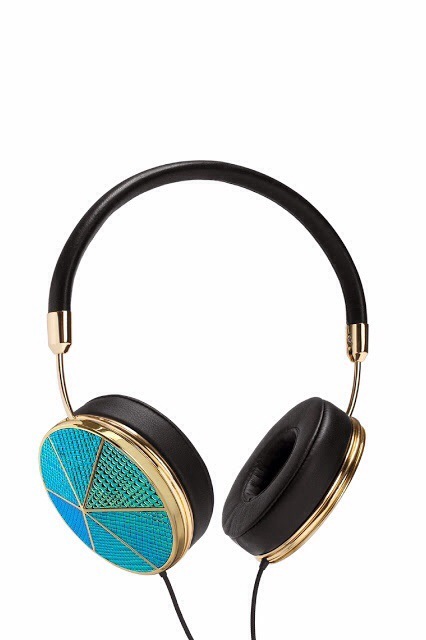 These headphones, which are nothing short of effortlessly fashionable, do the job. They were also included in our holiday gift guide! Where will you be traveling? What are your favorite style essentials when fleeing to your favorite destination? MBFW FW14 – NEW SEASON, NEW CHANGES!